Final Day for the Winter Survival 6 eBooks for $6.00 Sale! Grab this awesome package for one last day! Worth $27.75, get it today only for just $6.00!! Sale ends midnight, January 16, 2019! 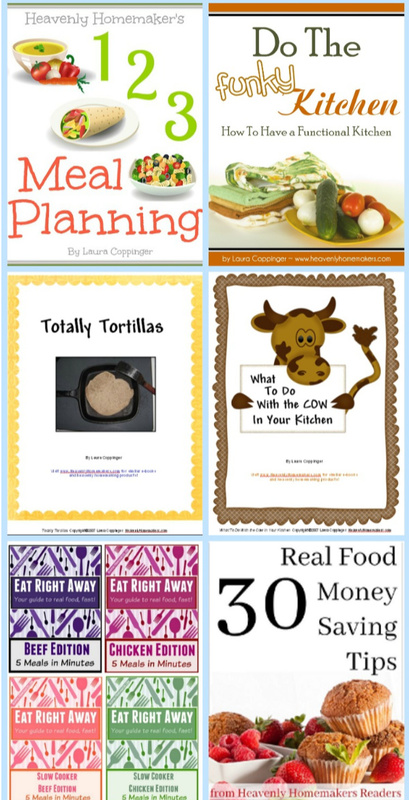 Save money, get on track with real food eating, get your kitchen organized, and enjoy super family-friendly recipes! You can't pass up this awesome package deal!